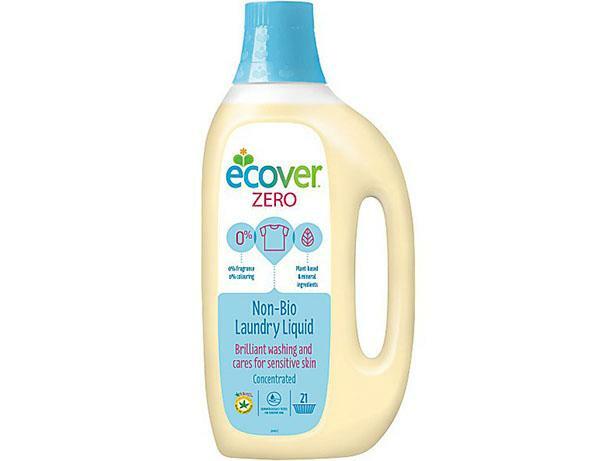 Ecover Zero Non-Bio Laundry Liquid washing powder and laundry detergent review - Which? 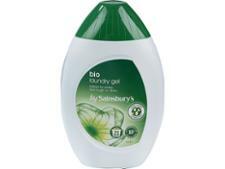 Ecover says that its fragrance-free, non-bio laundry detergent liquid will deliver brilliant washing and is tough on stains. Our tests include washing materials repeatedly to see how well vibrant colours are preserved and whether whites turn grey. Discover how Ecover Zero laundry liquid compares with other laundry detergents by checking our full test results.